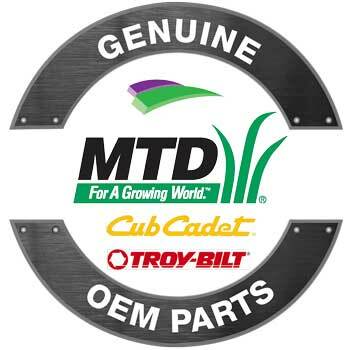 OEM Cub Cadet mulch kits for Cub Lawn mowers, Tractors, Zero-Turns and riders. Mulching kits transform your deck to allow for the grass clippings to be reduced to fine pieces. Smaller clippings provide nutrients back into your lawn and act as a natural fertilizer. 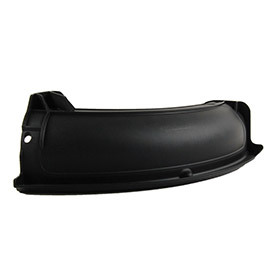 Fits Models: CC30 H Mini Rider (13A221JD210) (2016), CC30 H Mini Rider (13A221JD010) (2016), and CC30 H Mini Rider (13B221JD010) (2016). 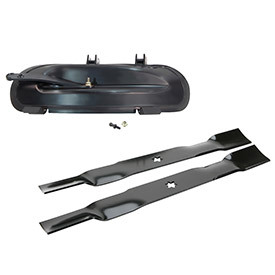 Cub Cadet OEM 42 Inch Mulching Kit Fits Cub Cadet 42 Inch Timing Cutting Decks. I-Series & ZTT Lawn Tractors built from 2007 until 2011. 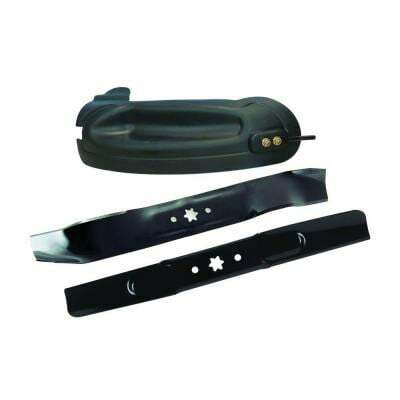 The kit includes two mulching blades, mulch plug, and installation instructions. 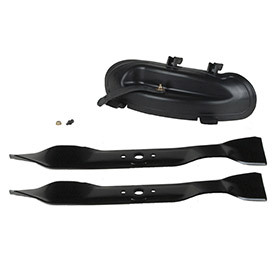 The 42 Inch Mulching Kit includes 2 mulching blades, molded plug, mounting hardware, and instructions. 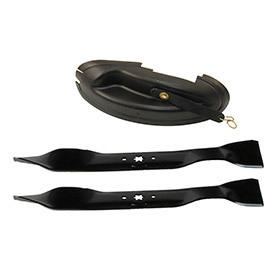 The Mulching Kit includes 2 mulching blades, molded plug, mounting hardware, and instructions.